Leonie Delgado from Leonie Delgado Platinum Portfolios CC (an Authorised Financial Service Provider no. 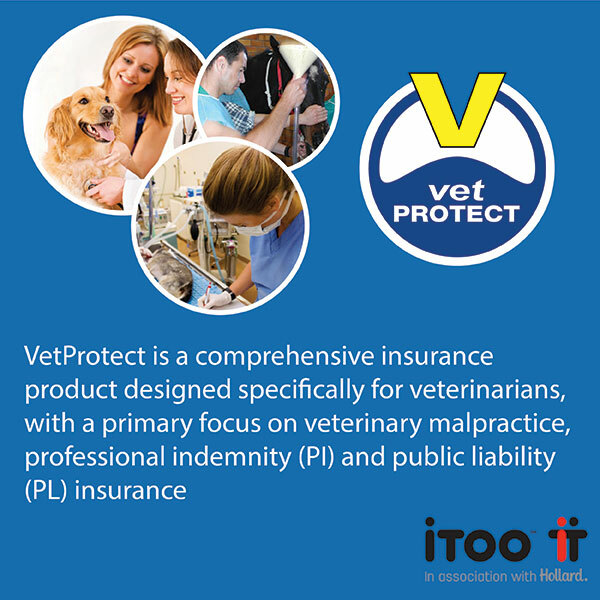 32621) will be looking after your insurance needs as broker for the vetPROTECT product. Leonie Delgado Platinum Portfolios is a Short term insurance brokerage who specialises in graduates and high net worth individuals. We are the exclusive broker on vetPROTECT. I will personally do a risk analysis of your personal short term insurance or your business to ensure that you enjoy the essential cover.